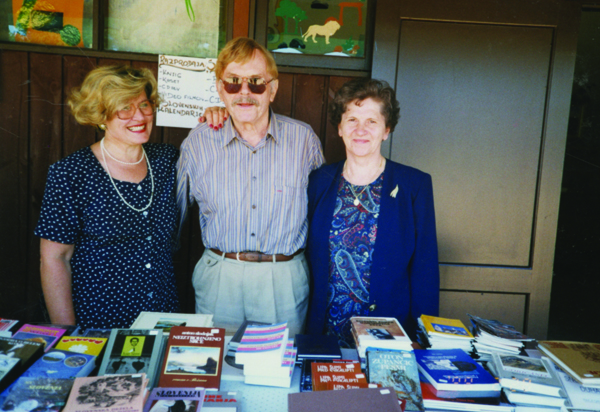 The name of the curator of the very first exhibition is not recorded, but many years later the curators were Ivo Leber, Marjan Peršič and Anne Zemllic, with catalogue designs by Vasja Koman and Draga Gelt. 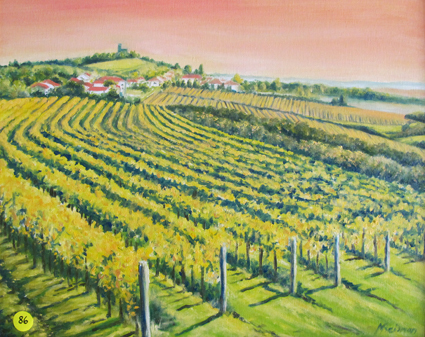 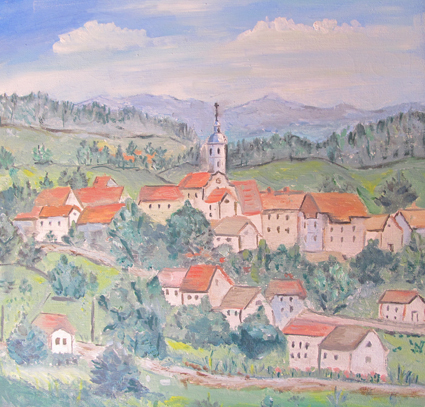 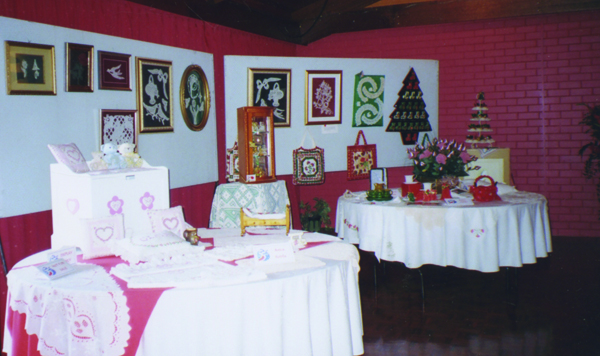 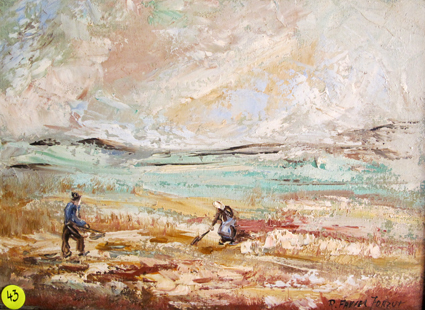 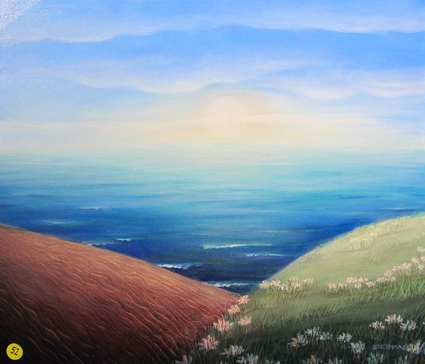 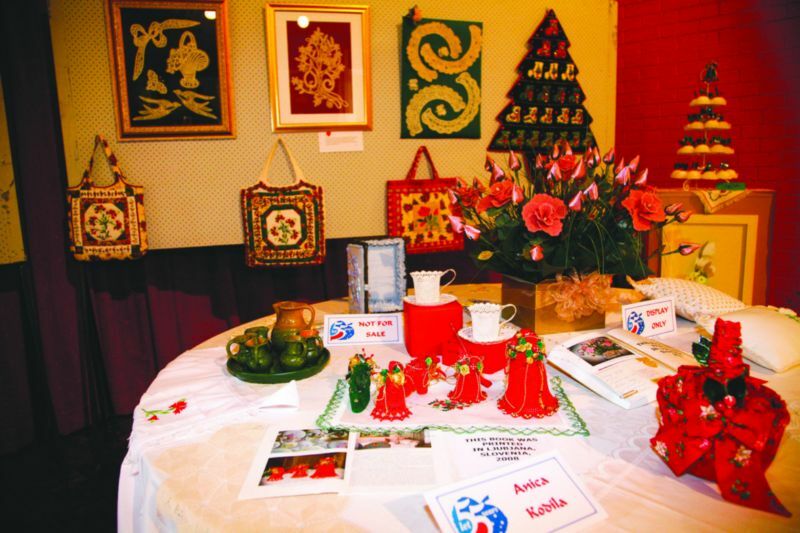 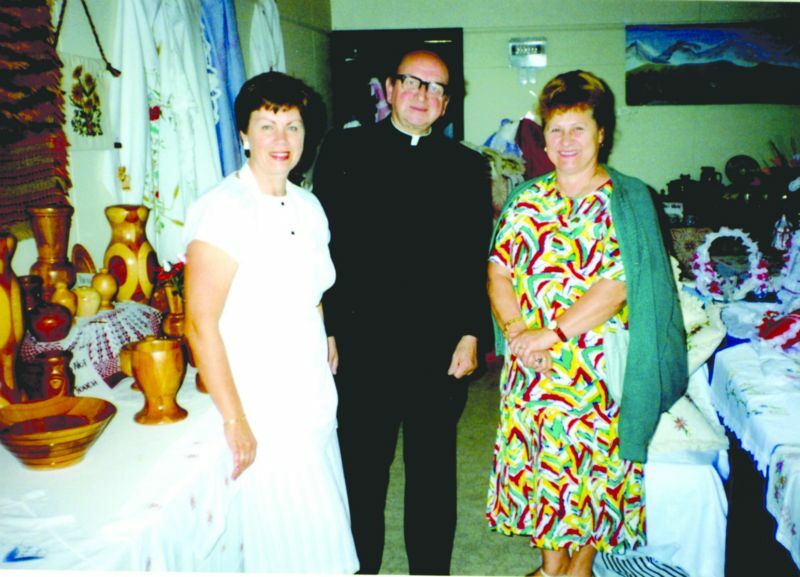 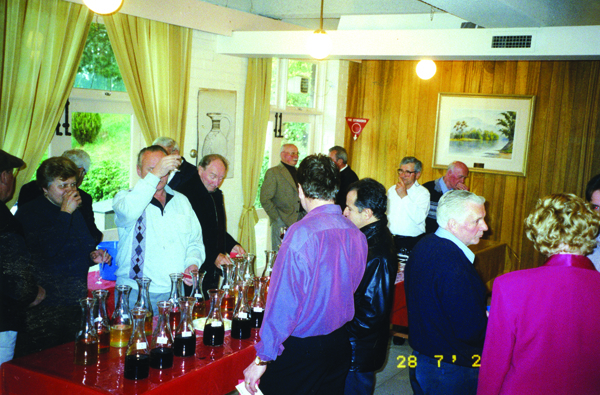 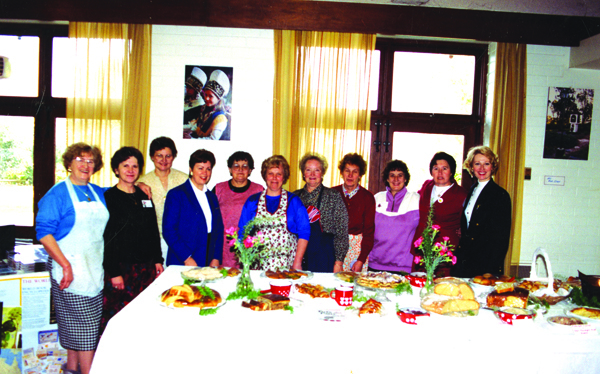 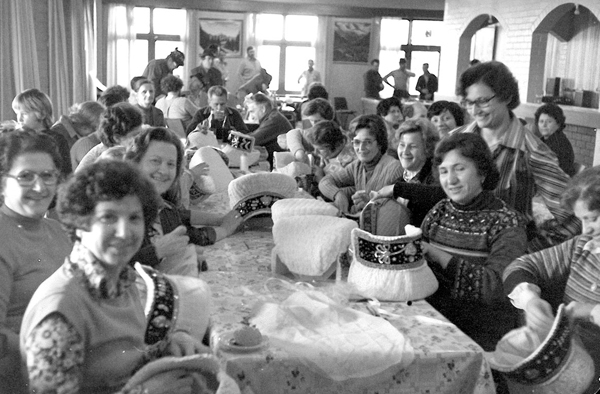 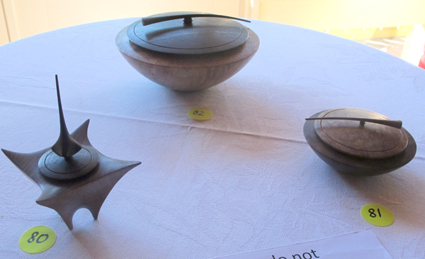 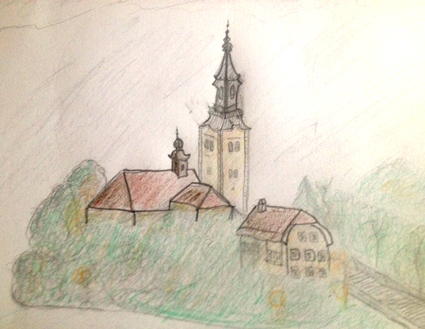 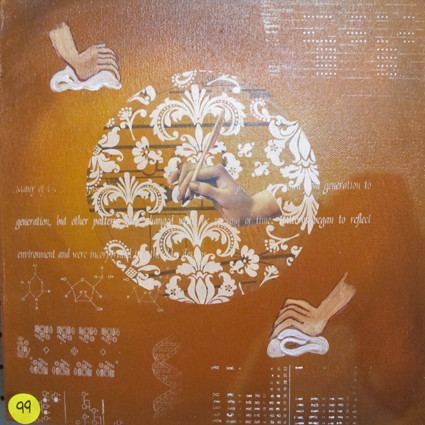 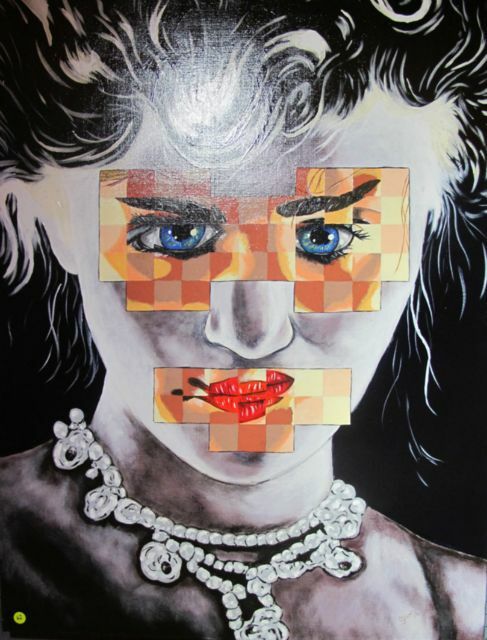 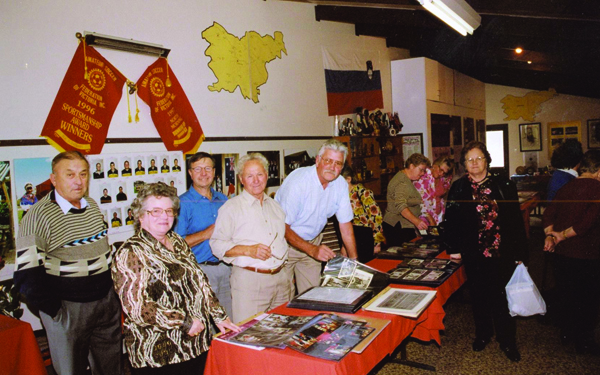 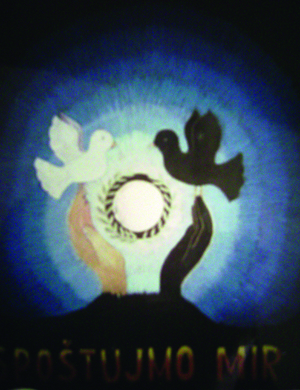 The exhibitions included many Slovenian artists born in Slovenia and surrounding countries, as well as the young Australian Slovenians, and sometimes international guests of Polish and Sri Lankan communities. 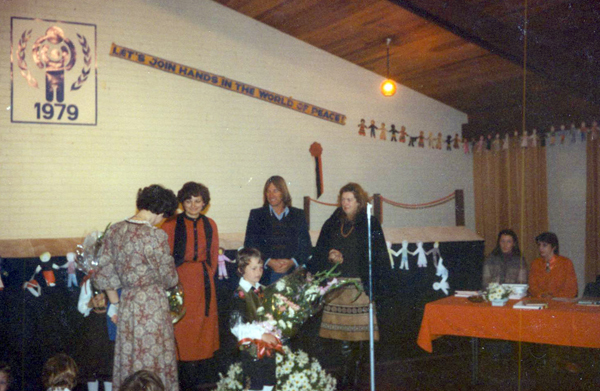 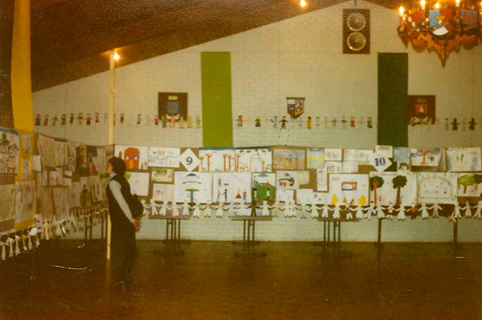 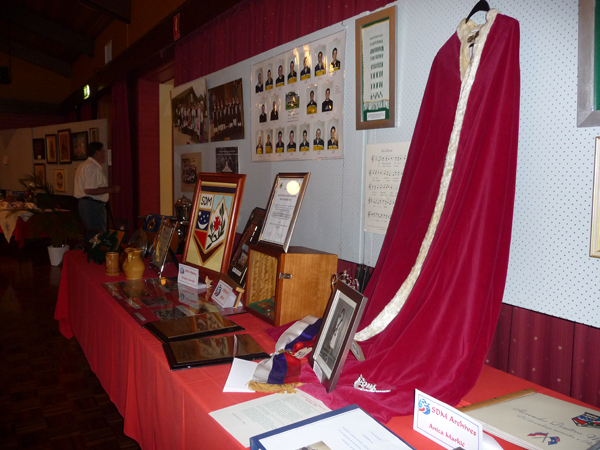 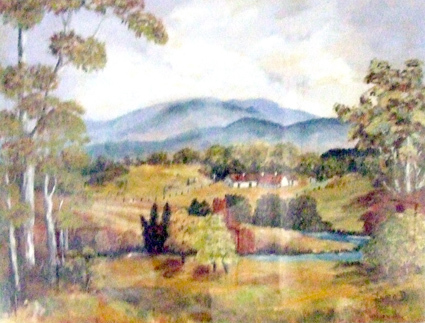 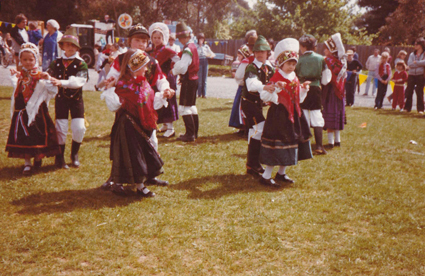 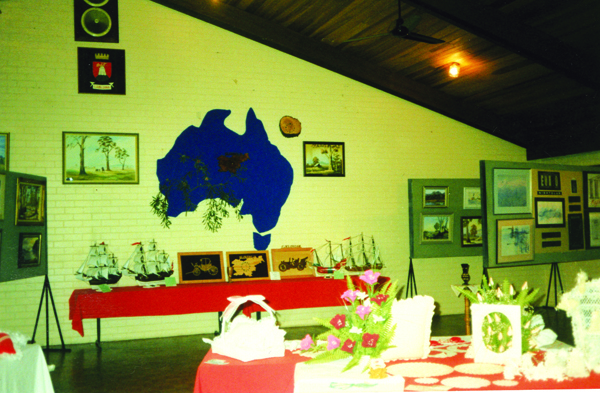 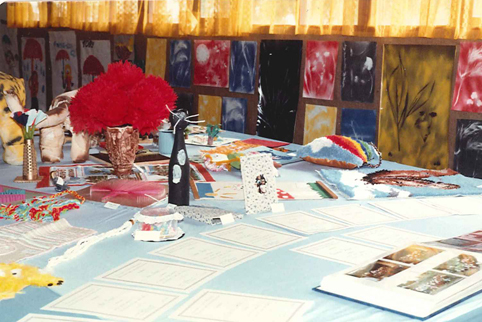 The exhibitions were mainly in Melbourne, but at times in Canberra, Wodonga, Geelong, Sydney and other places as well. 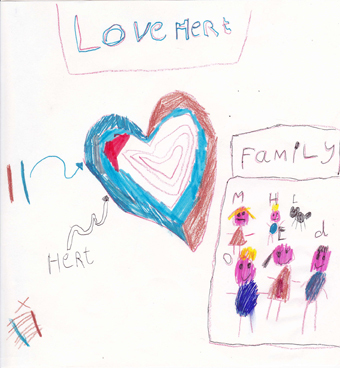 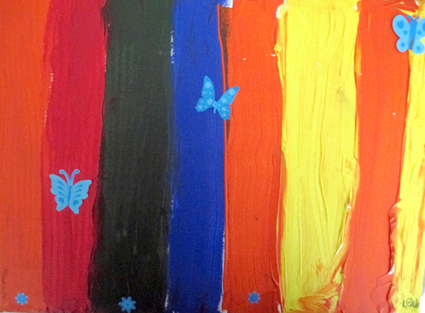 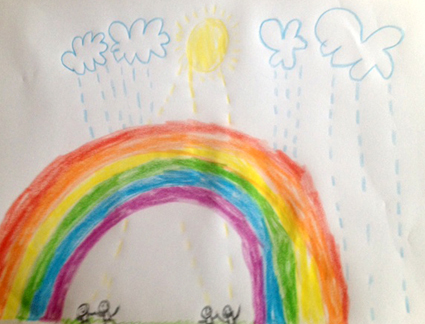 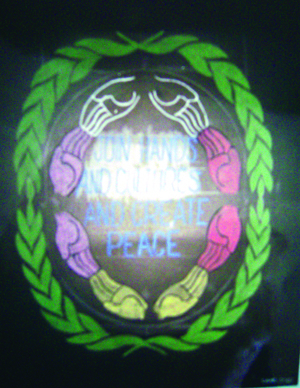 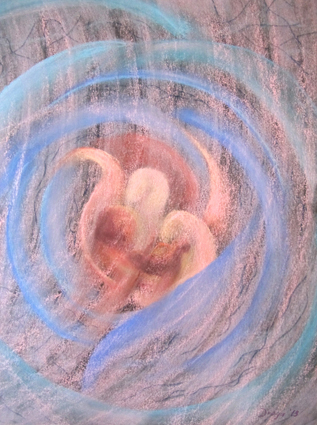 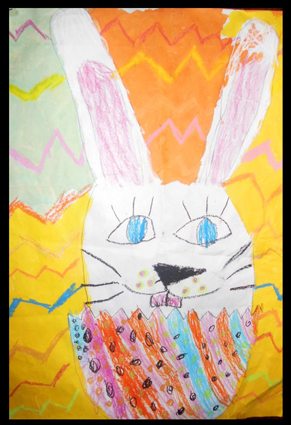 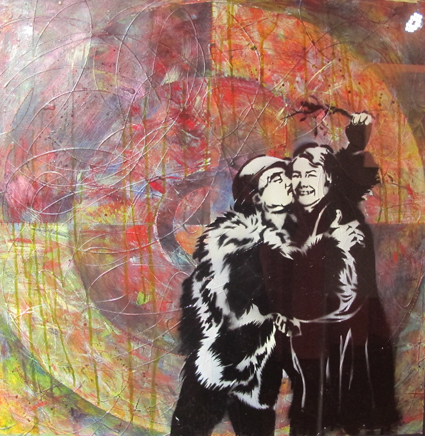 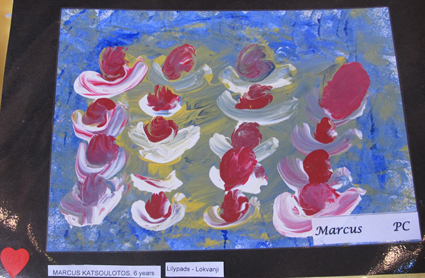 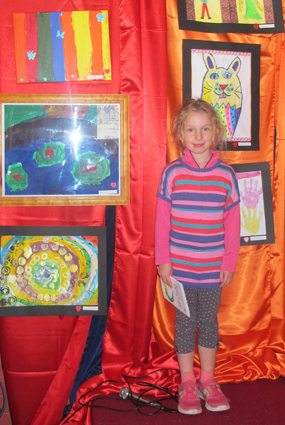 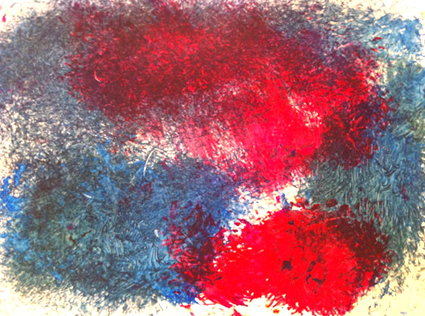 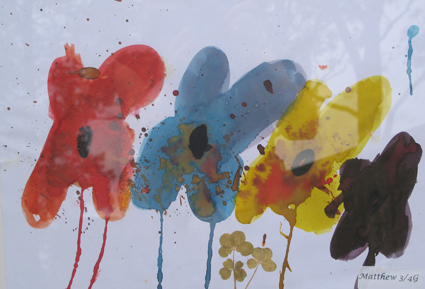 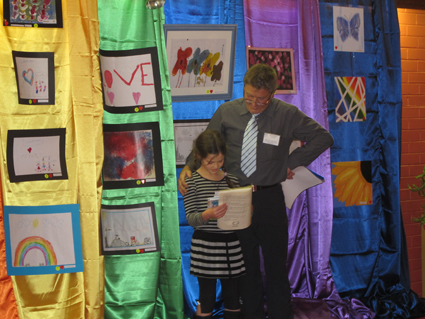 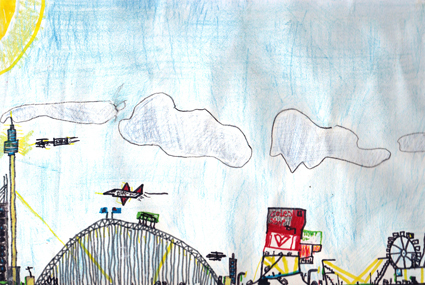 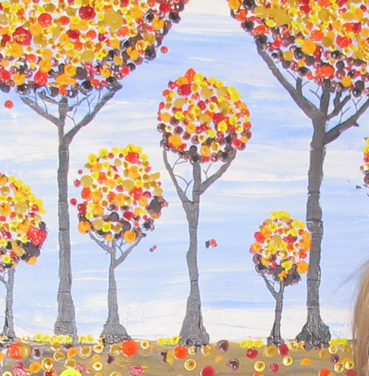 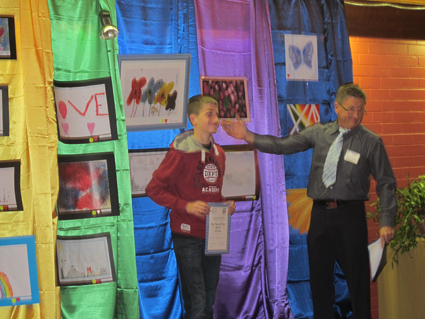 There were 23 artists exhibiting, 12 of them children from the age 6-12. 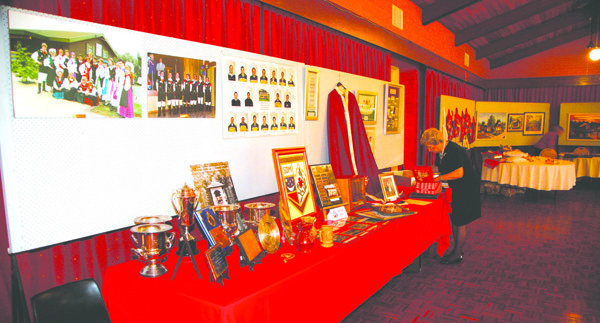 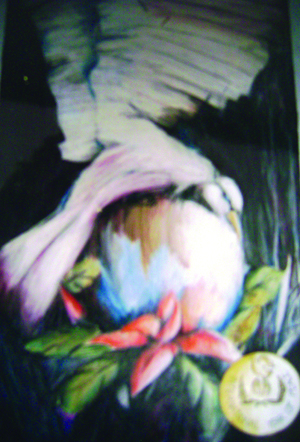 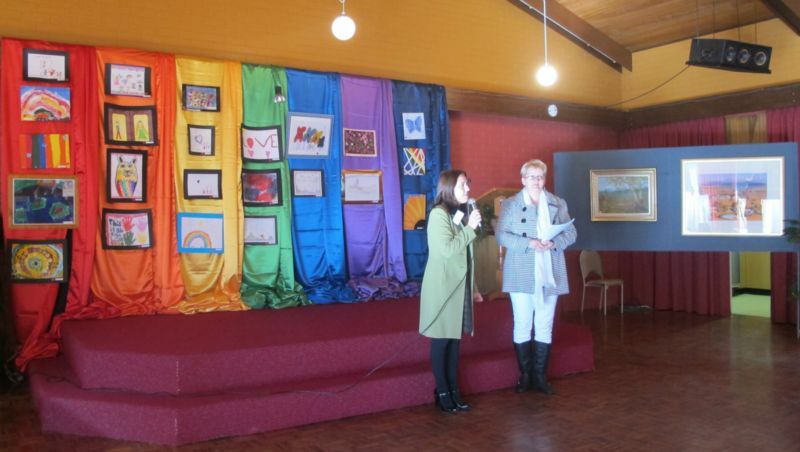 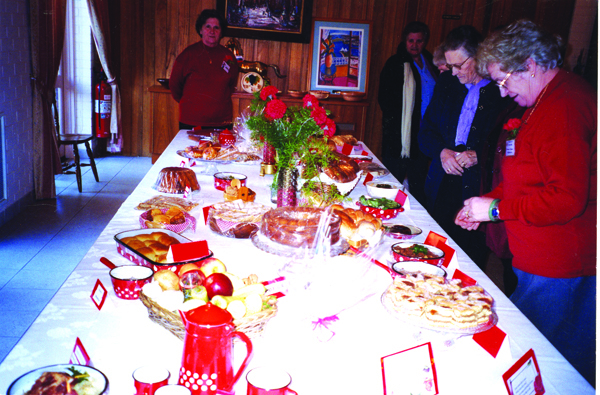 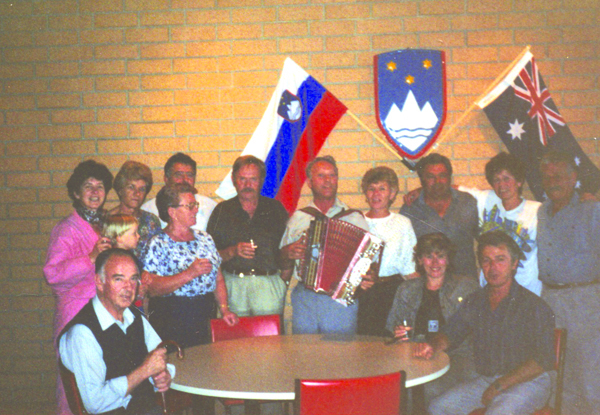 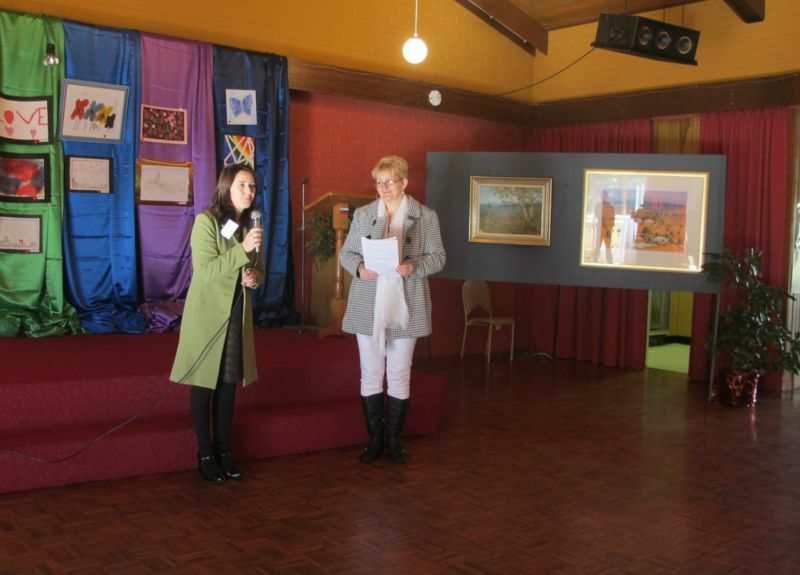 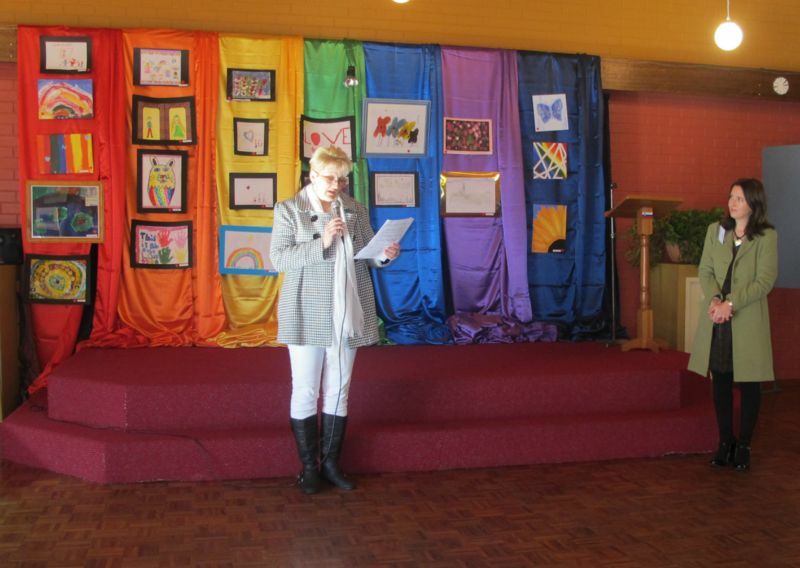 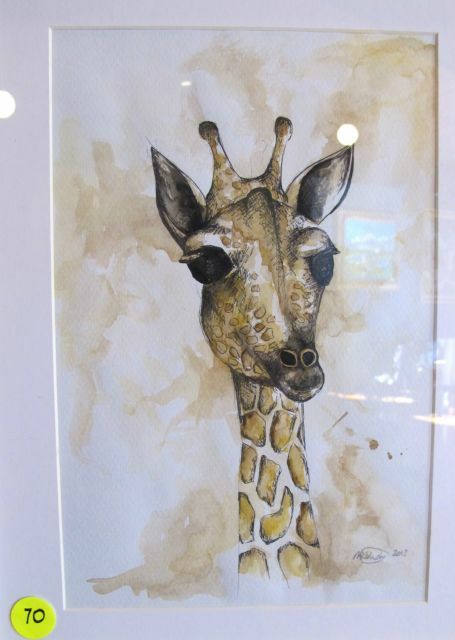 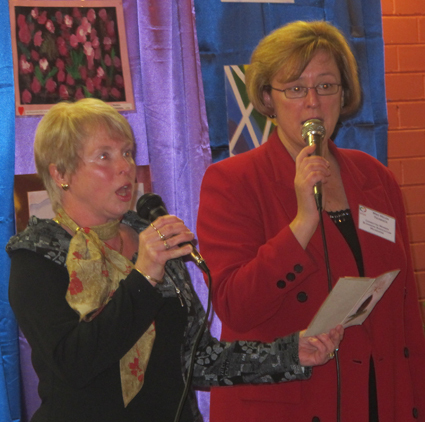 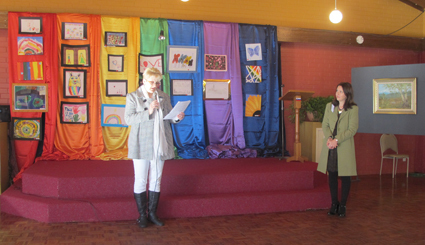 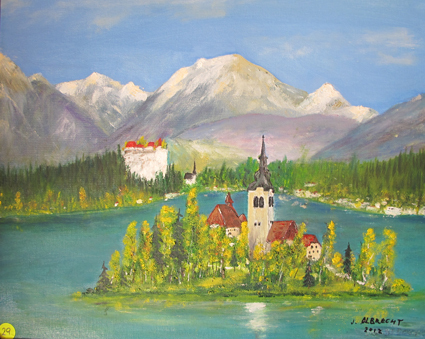 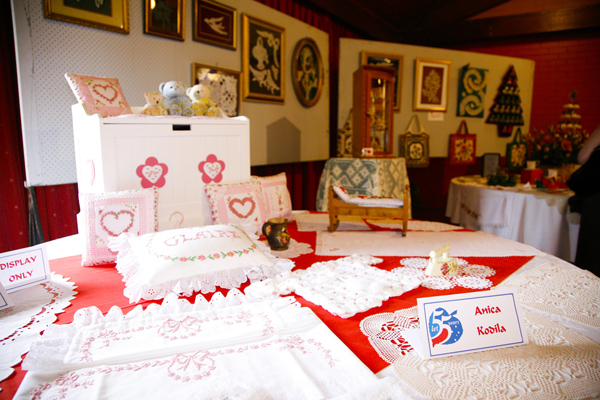 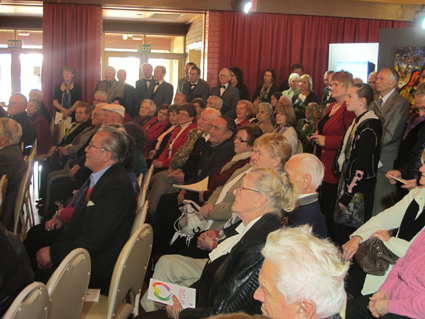 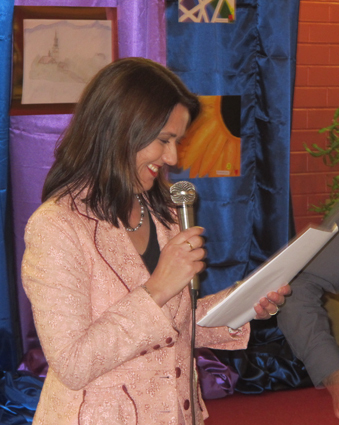 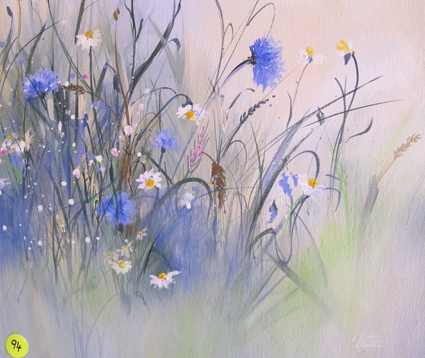 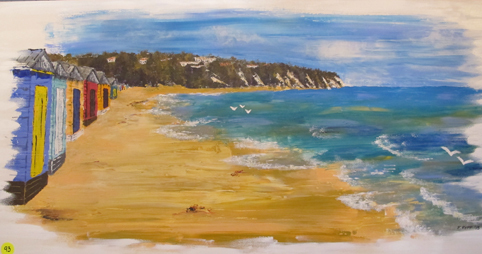 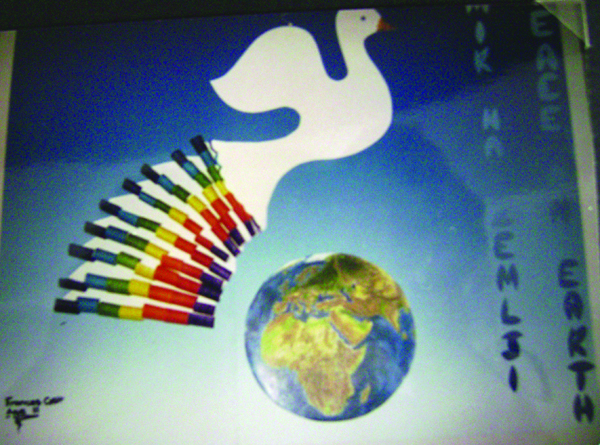 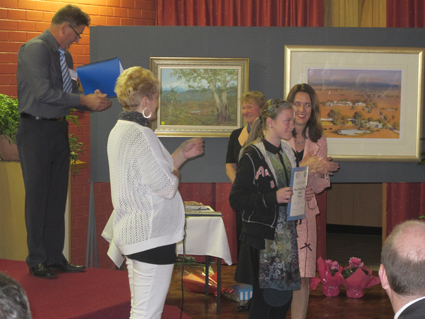 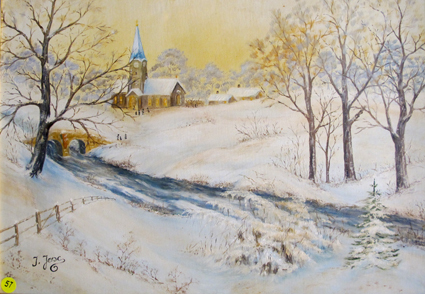 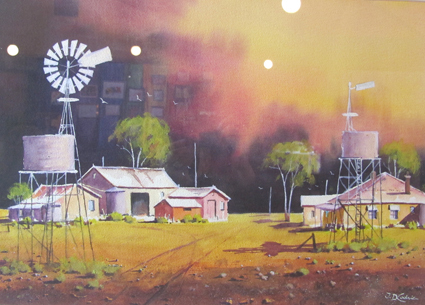 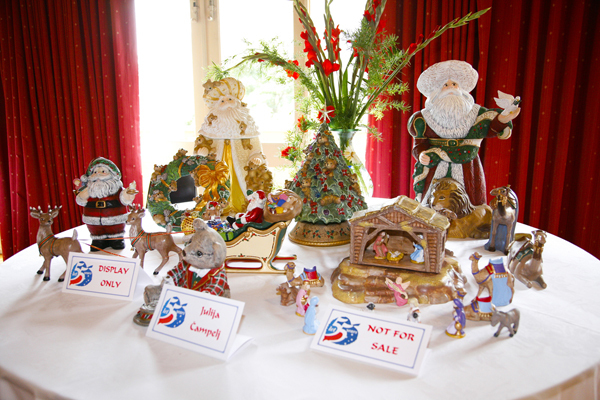 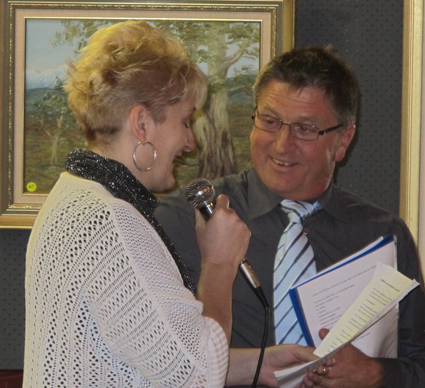 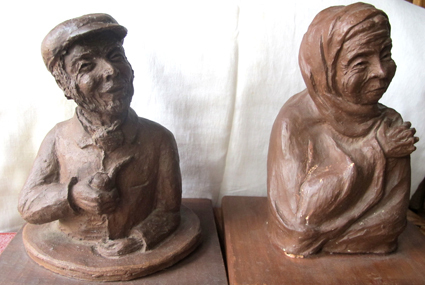 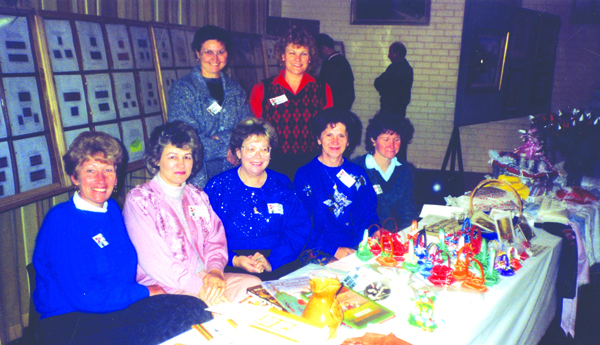 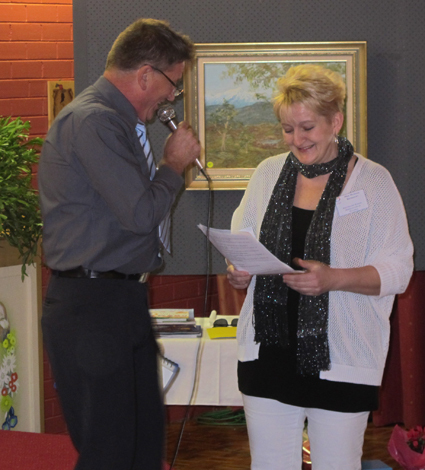 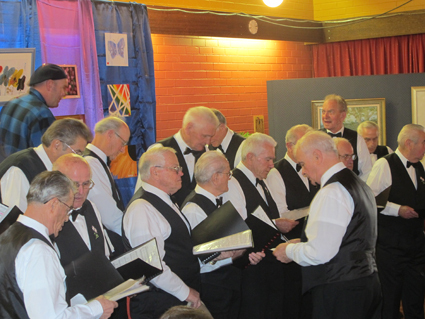 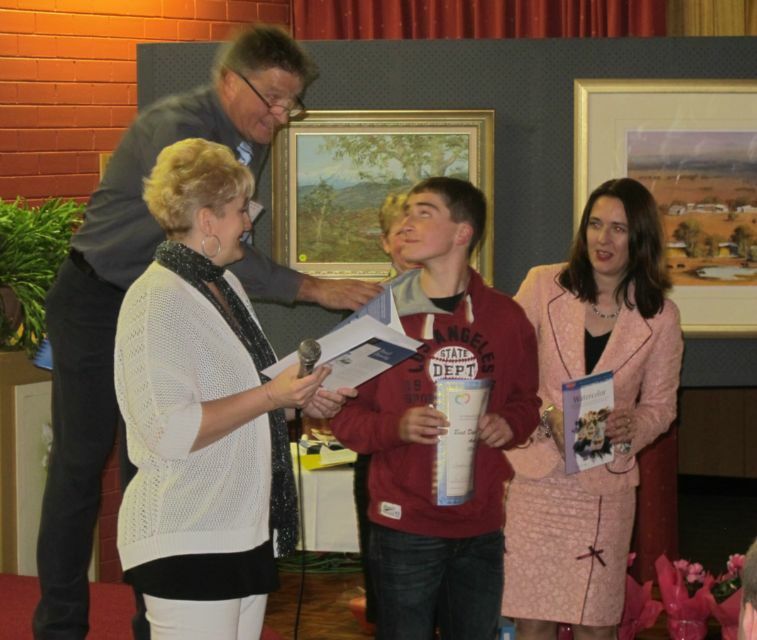 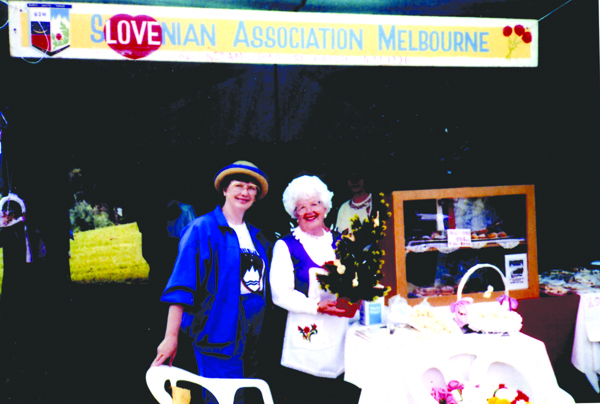 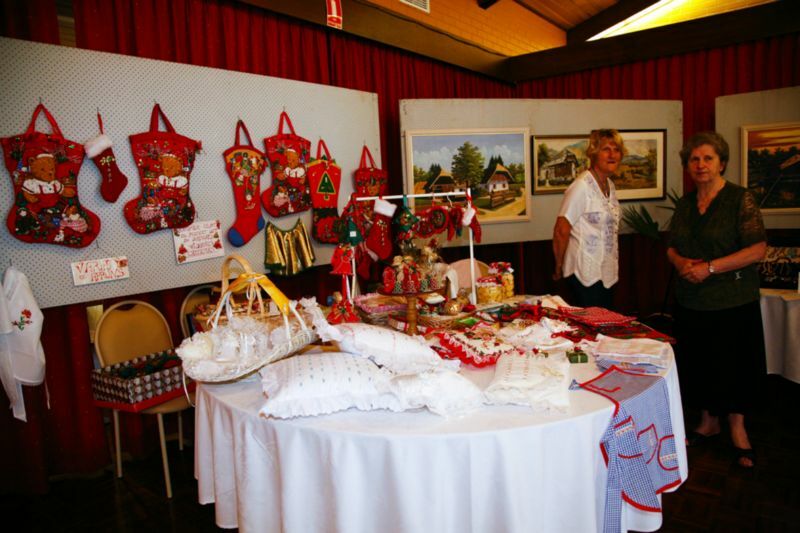 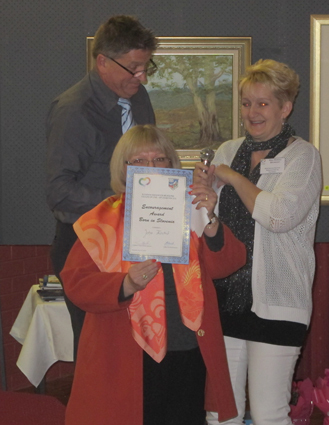 The judge and visiting artist was Monika Brunacky from the Australian Slovak Association. 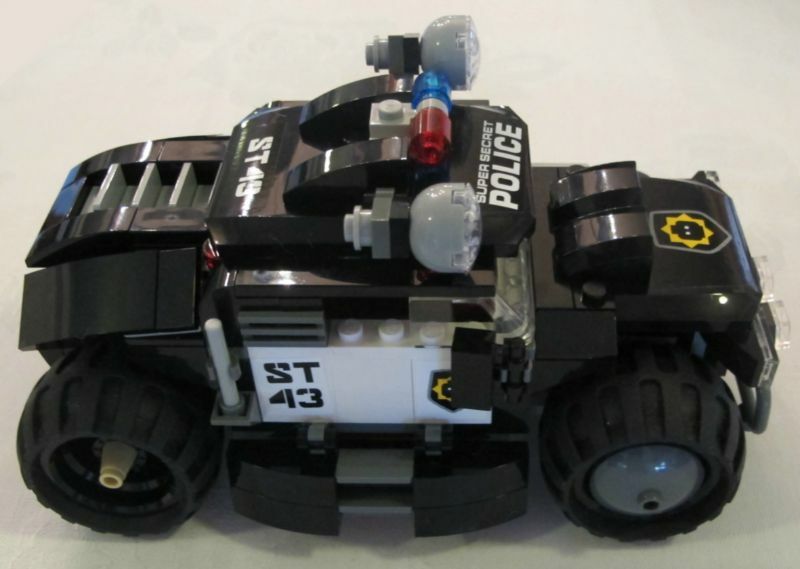 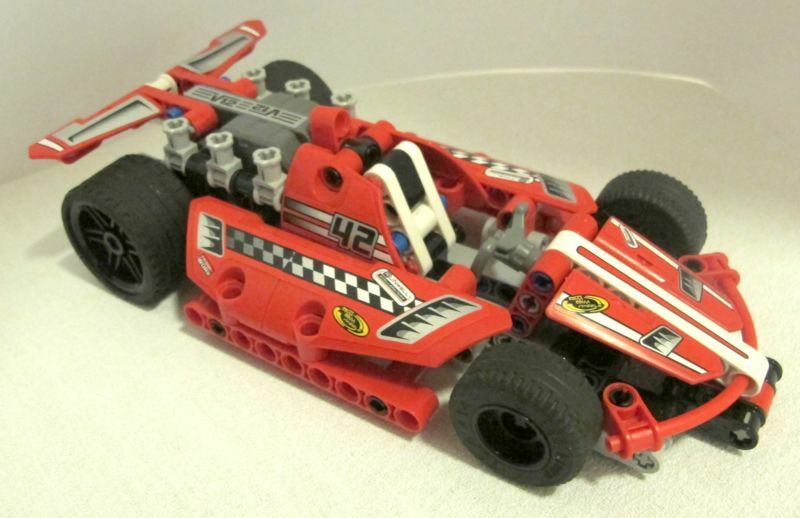 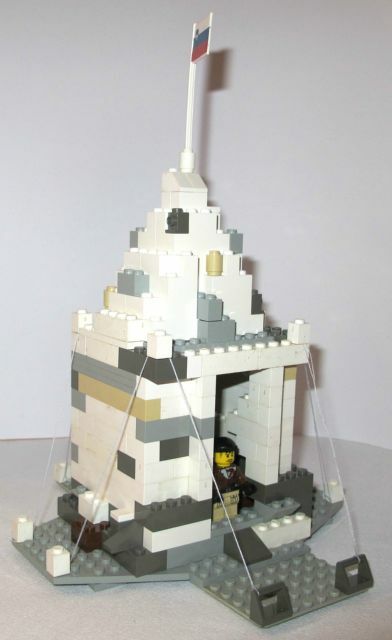 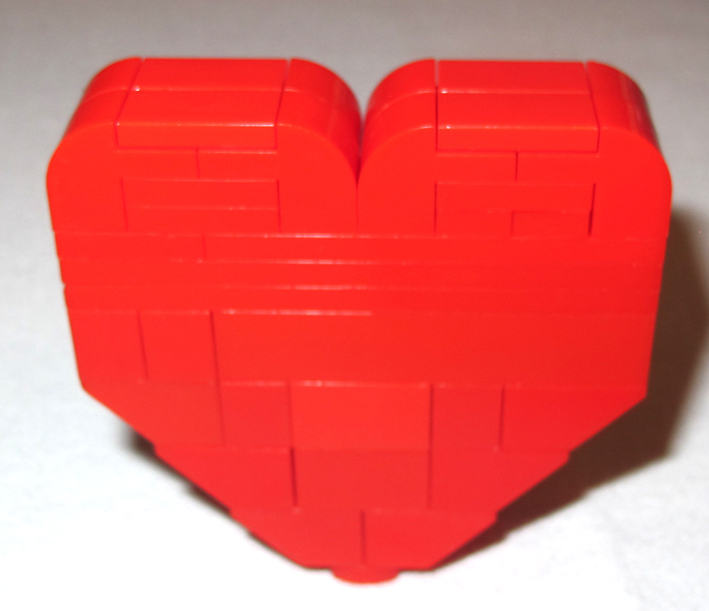 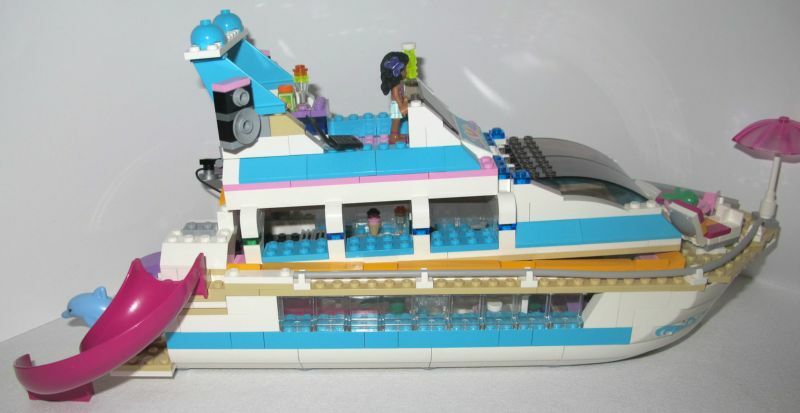 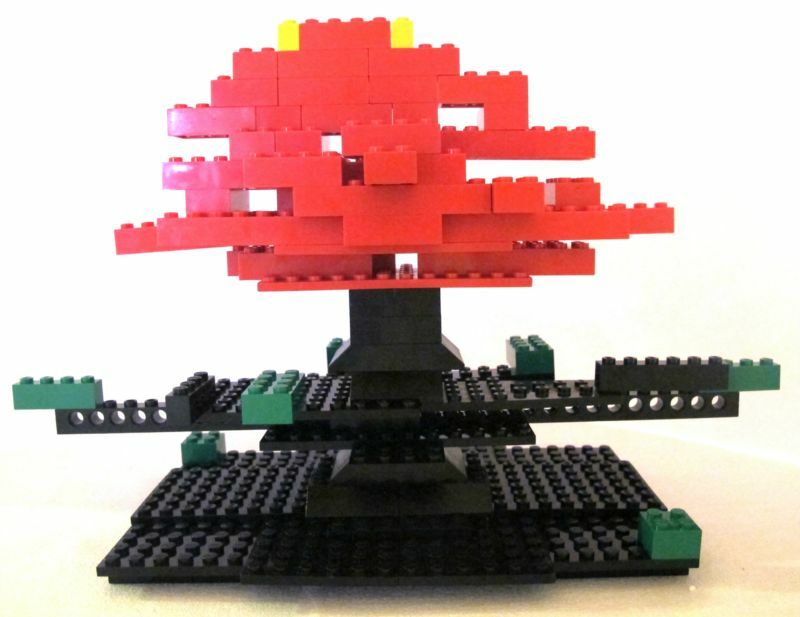 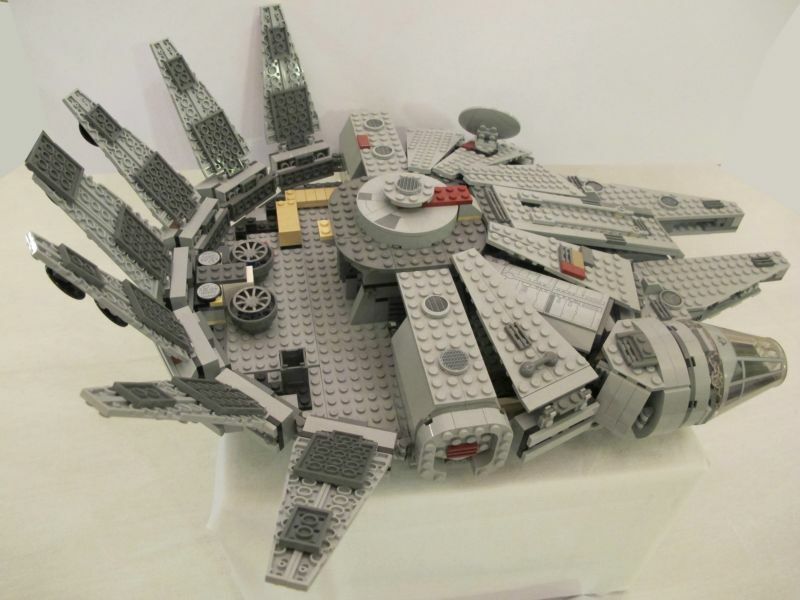 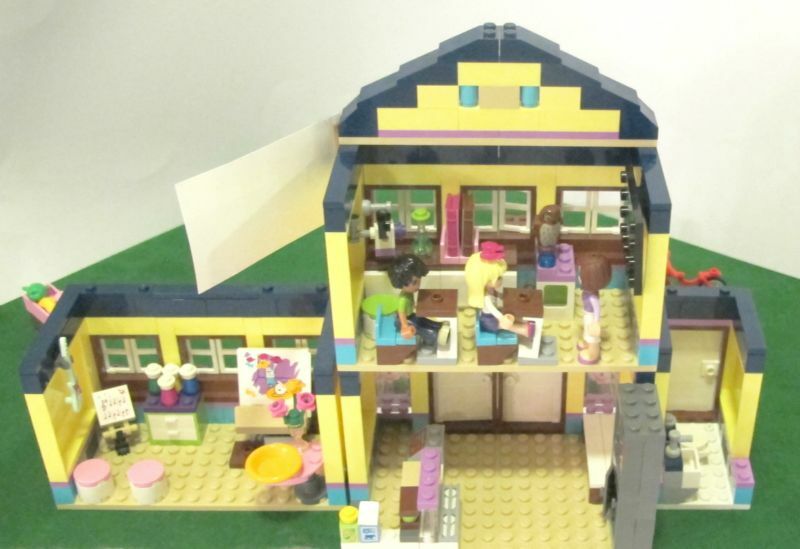 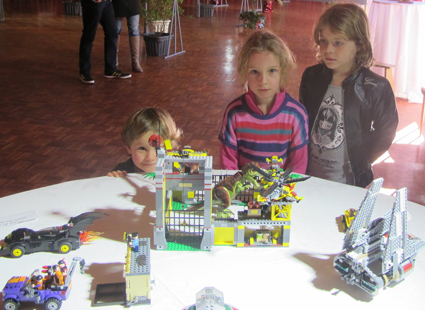 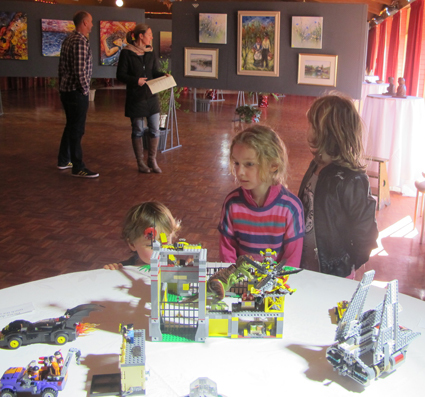 Special acknowledgement to Marcus Katsoulotos for his Lego exhibits. 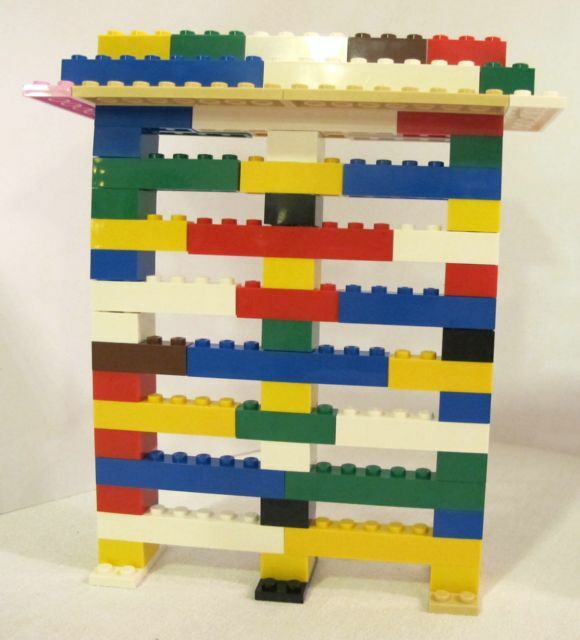 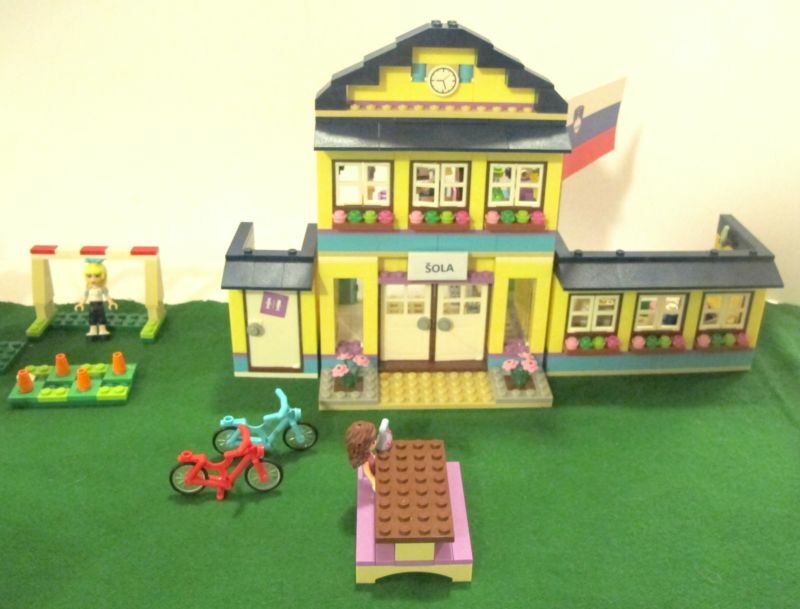 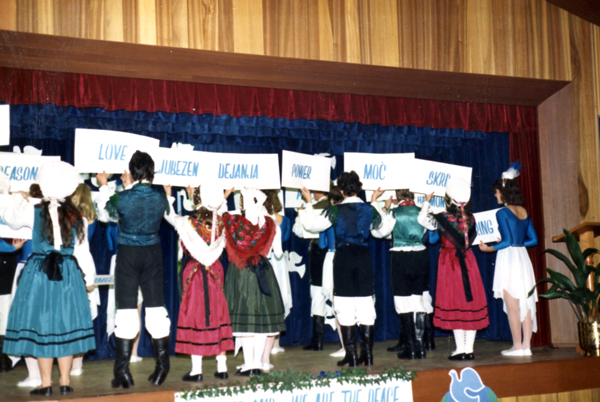 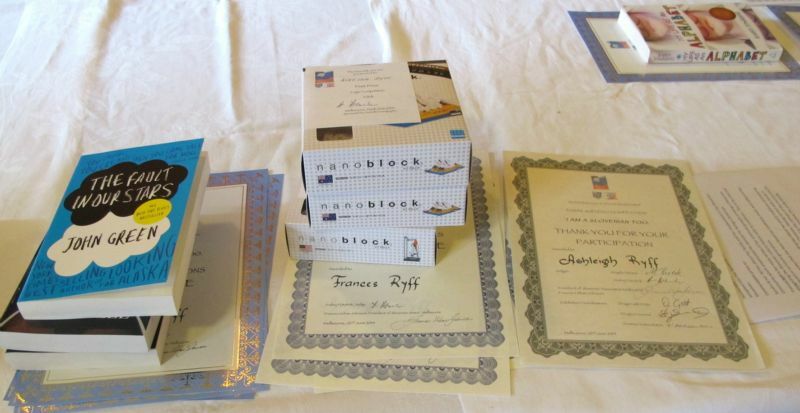 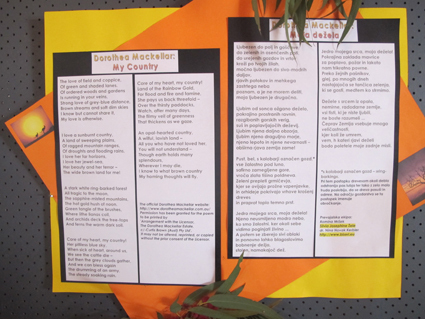 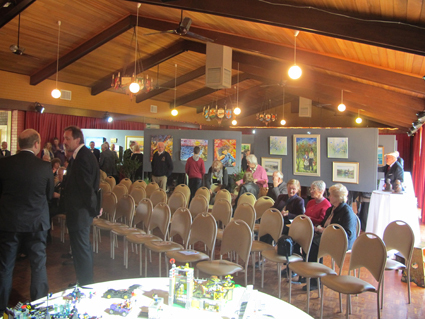 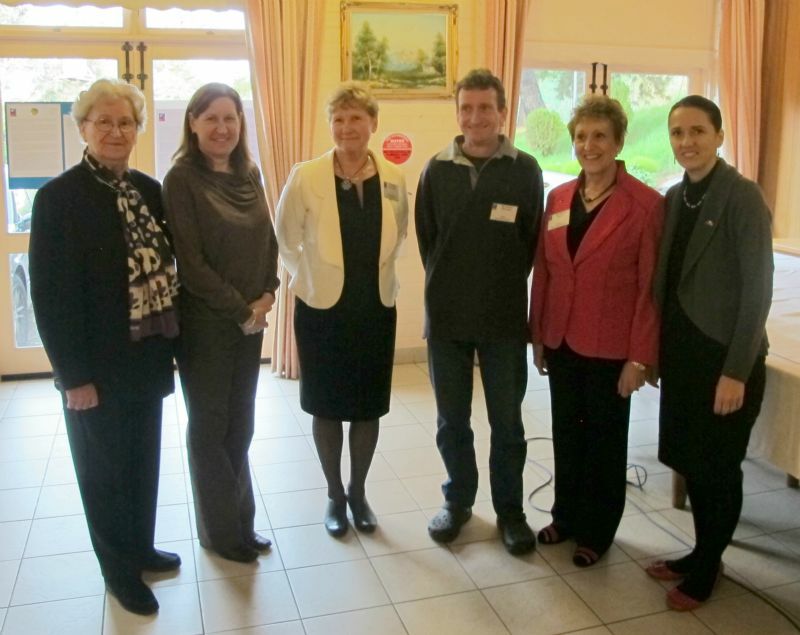 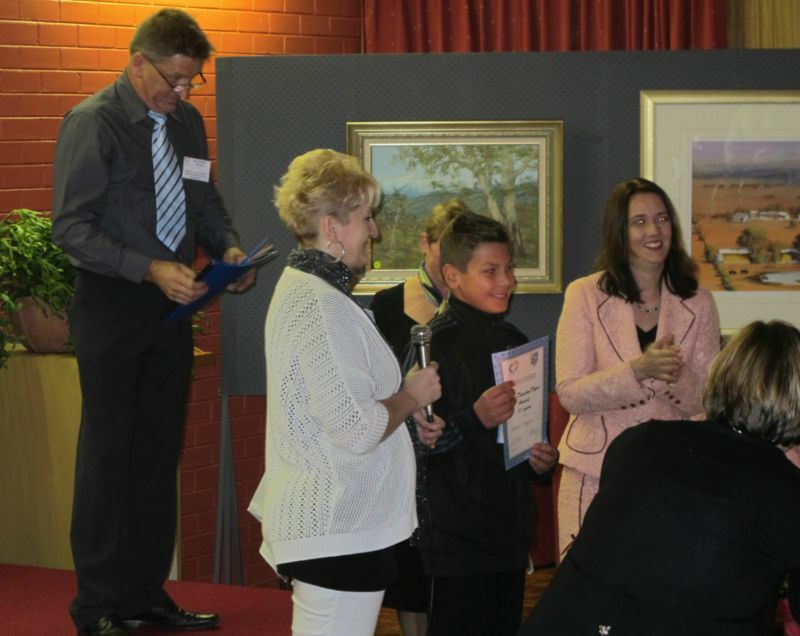 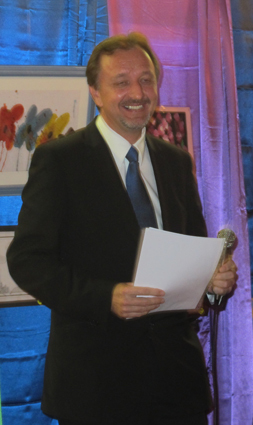 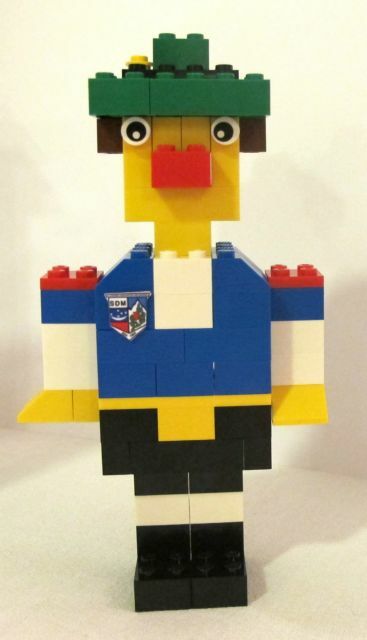 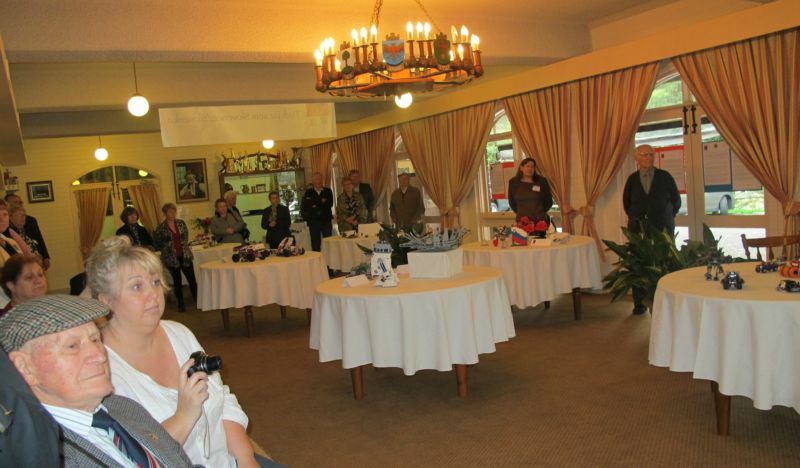 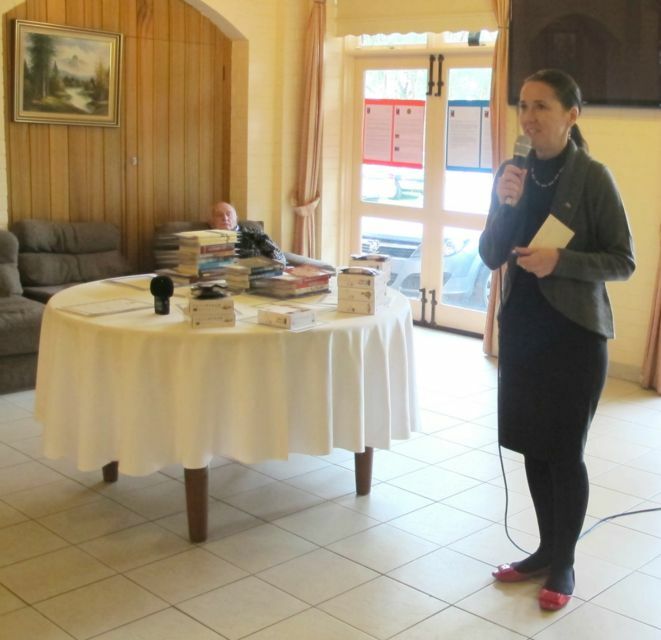 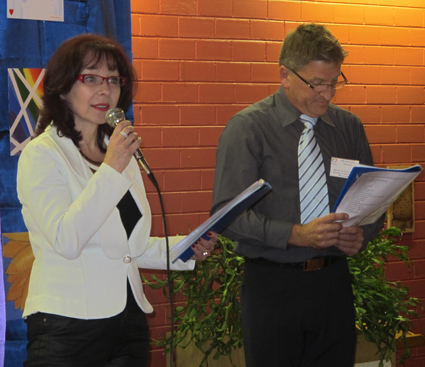 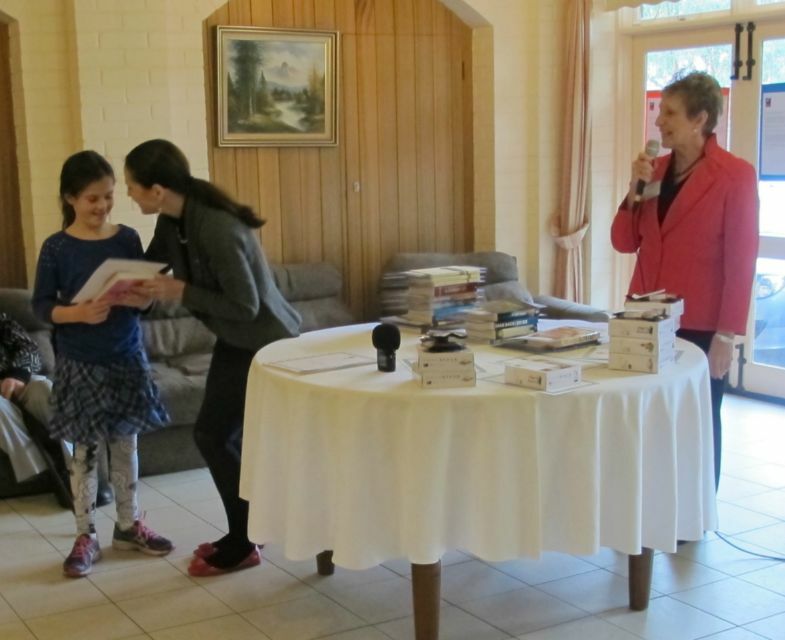 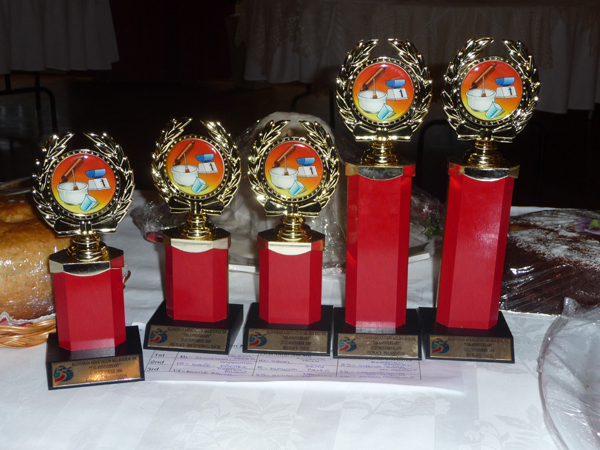 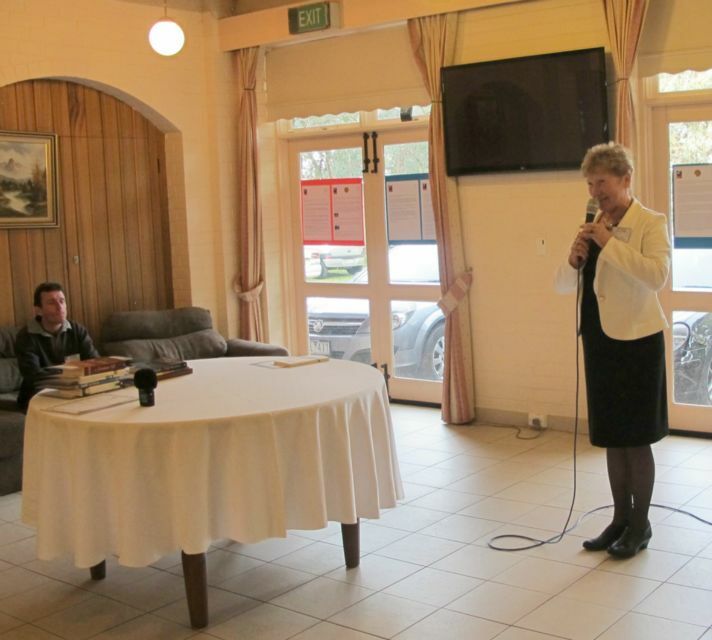 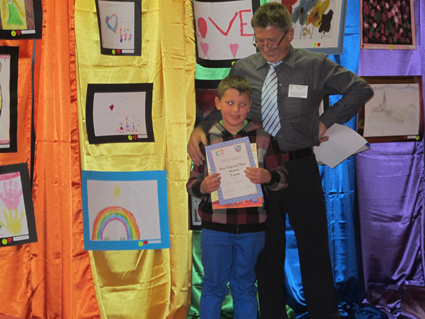 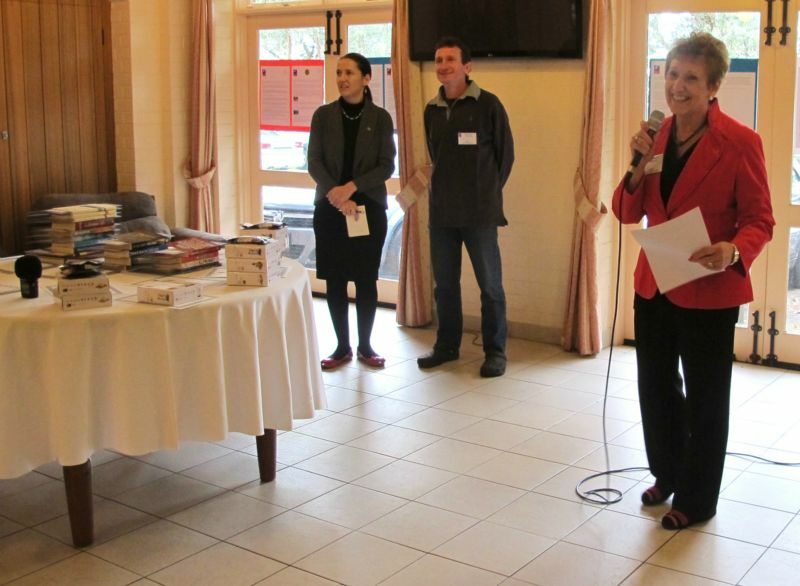 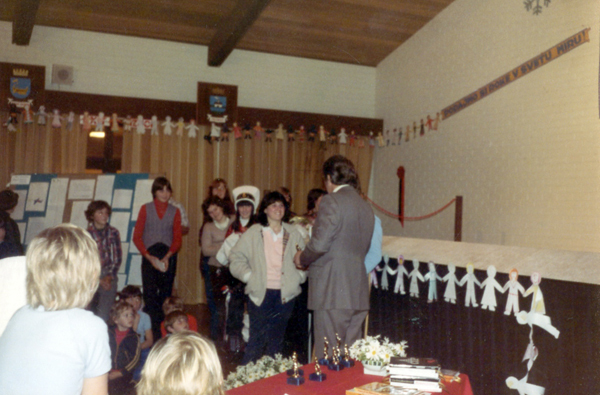 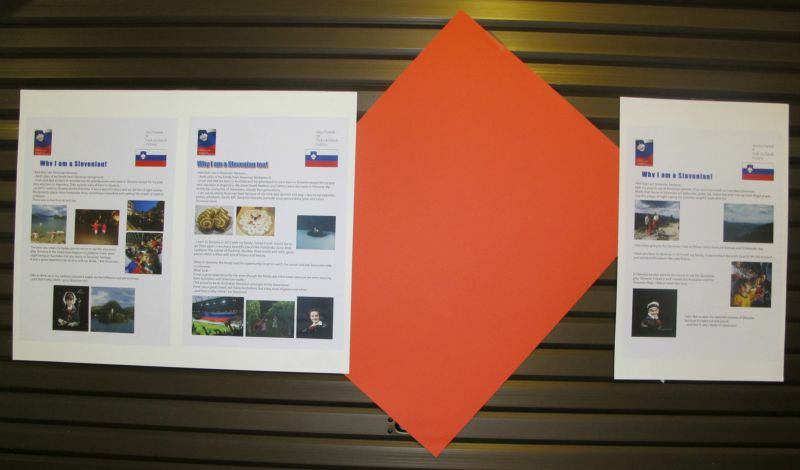 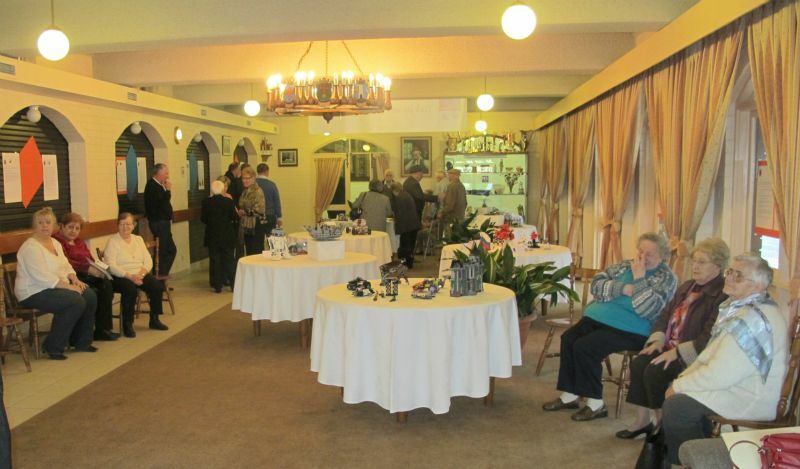 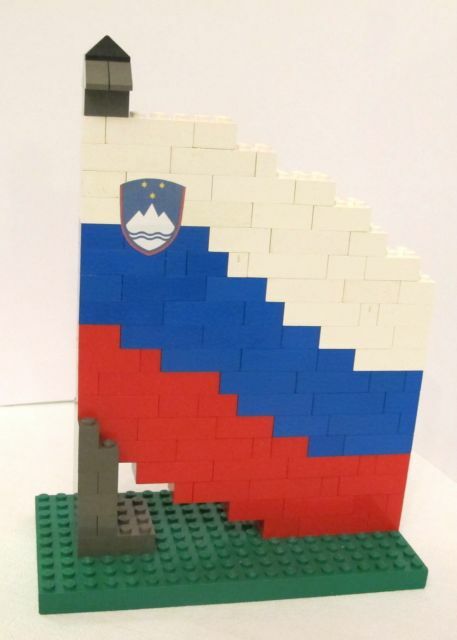 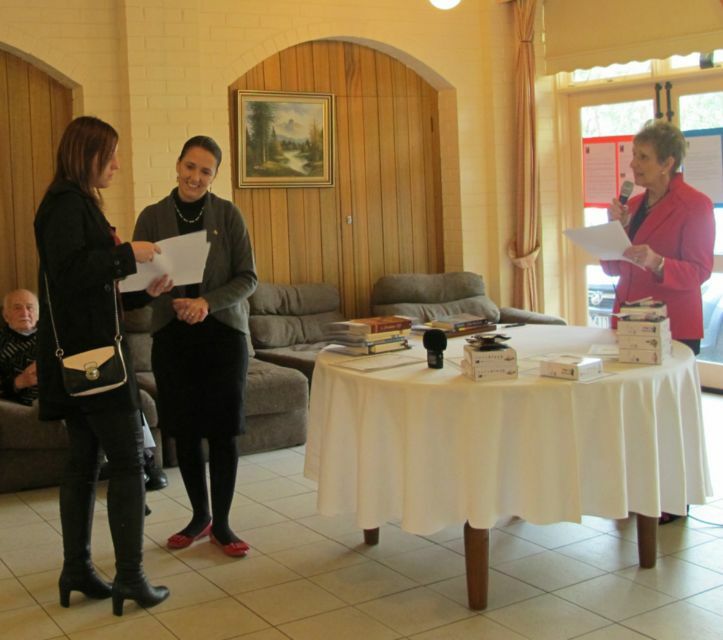 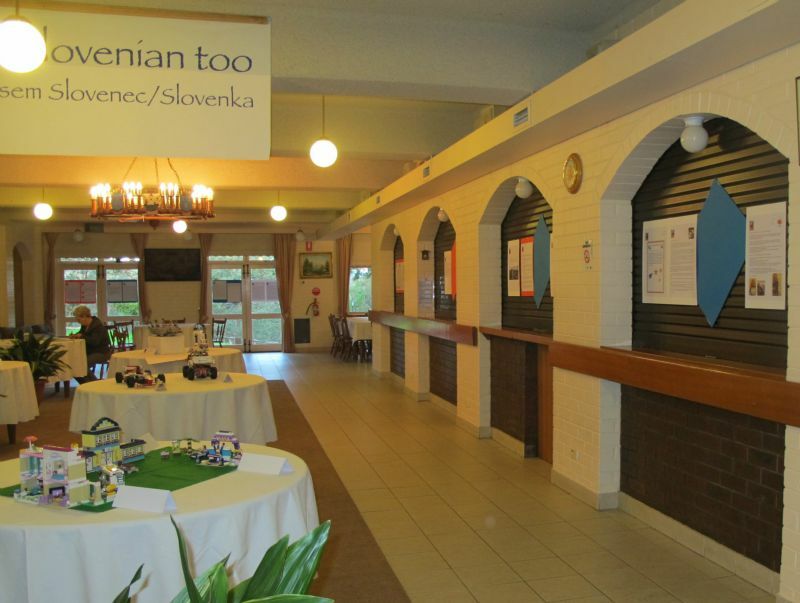 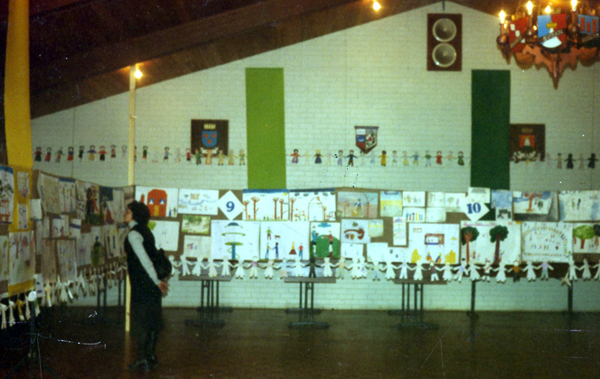 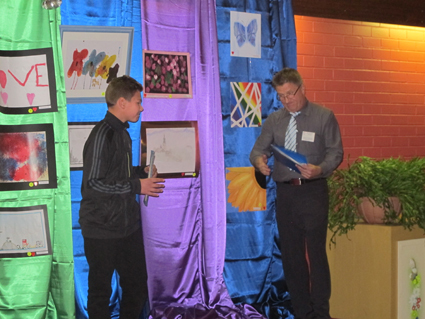 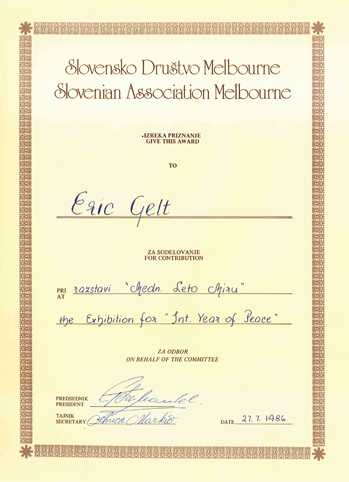 The Essay and Lego Competition I am a Slovenian Too was staged in June 2014 at the Slovenian Association Melbourne. 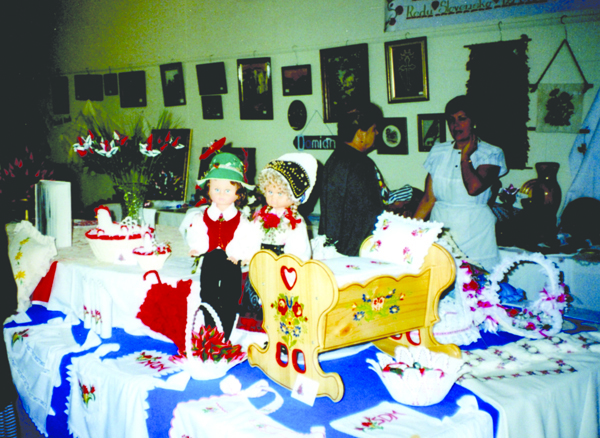 Participants were children ages from 7 to 18 and adults. 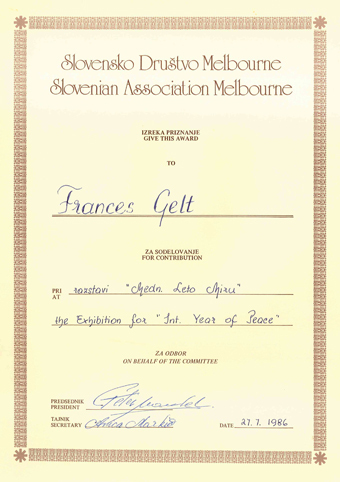 The judges were Mrs Magda Pišotek (essays) and Mr Andrew Potočnik (Lego).